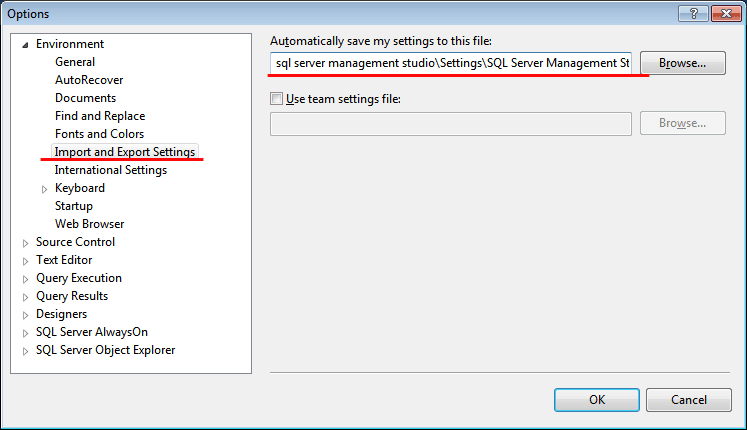 The automatically saved settings file 'sql server management studioSettingsSQL Server Management StudioCurrentSettings-2013-06-06.vssettings' cannot be found. 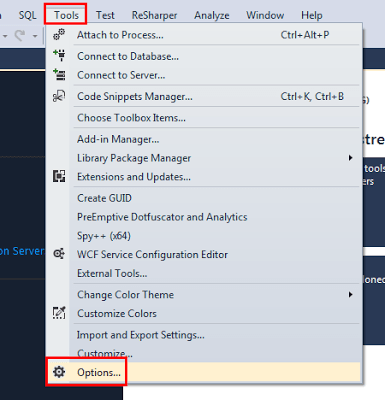 You can change this file on the 'Import and Export Settings' Tools Options page. 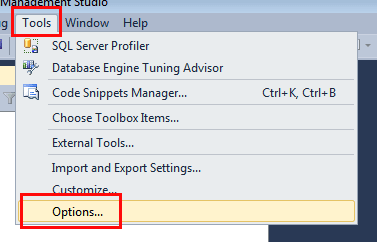 The IDE will use your most recent settings for this session. Thank you dude! Saved my day! no, why do you say that? 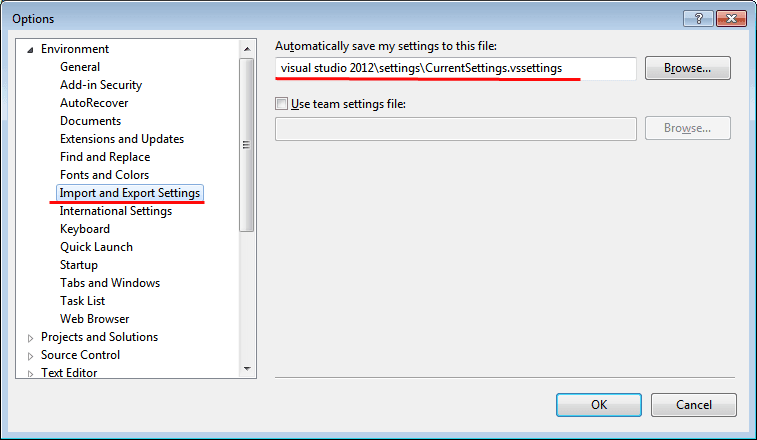 it just to change the path in Visual Studio or SQL Management Studio _once_ and you do not overwrite any settings.